March 24th-April 4th, 2019: Pastor Kristi Graner will be leading a team of 10 people from Dare To Believe to minister alongside True Hope Ukraine. Statistics show that within 2 years of graduation 70-80% of Ukrainian orphans will become involved in crime or prostitution and 10% will take their own lives. Our goal is to come alongside True Hope Ukraine to bless, support and release the love of Jesus in an area that is challenged in many ways. We’ll do this by serving orphans of multiple ages, single mothers, supporting pastors, as well as reaching out to business and government leaders. We would be grateful if you would not only pray for our mission and team but also consider financially supporting this trip! For more information about True Hope Ukraine, visit their website at https://truehopeukraine.com/ . 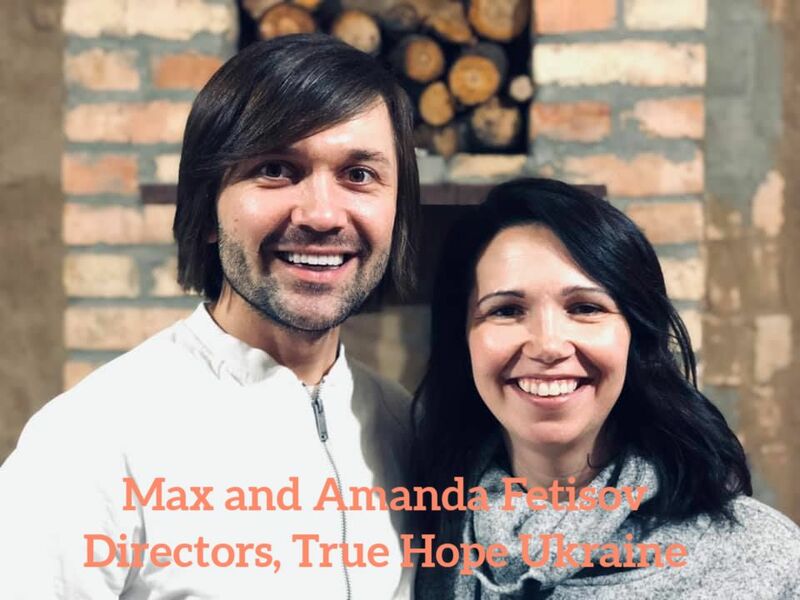 Tune in to our podcasts with Max Fetisov, Founder and Director of True Hope Ukraine, to learn more about his amazing vision and journey with God to rescue thousands off the streets of the Ukraine!